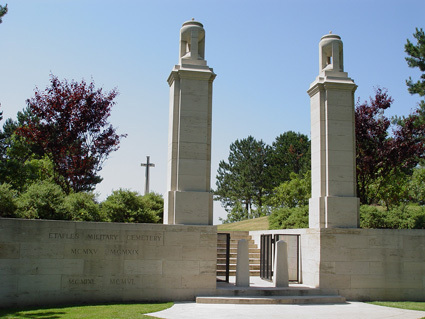 This place of remembrance is the largest Commonwealth cemetery in France. 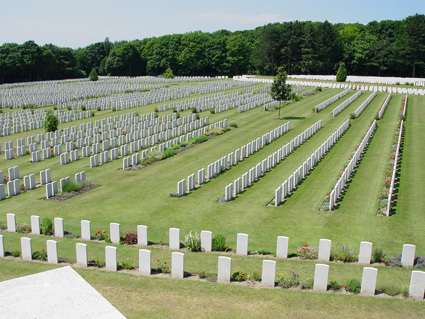 Twelve thousand male and female soldiers, of all nationalities, have been buried here since the end of the First World War. A sign at the entrance summarises in English the history of the cemetery and a QR code provides access to additional content. 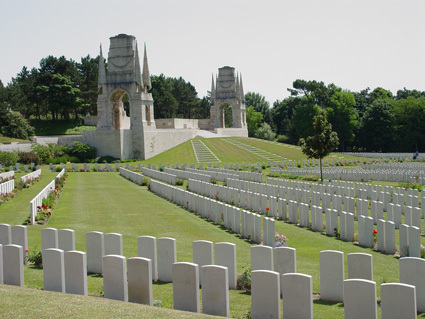 The Military Cemetery in Étaples soon as World Heritage by UNESCO? 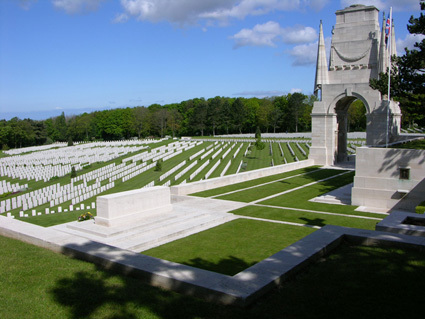 End of the year 2018 / beginning of 2019, the Military Cemetery in Étaples could soon make it the entrance to the UNESCO World Heritage. 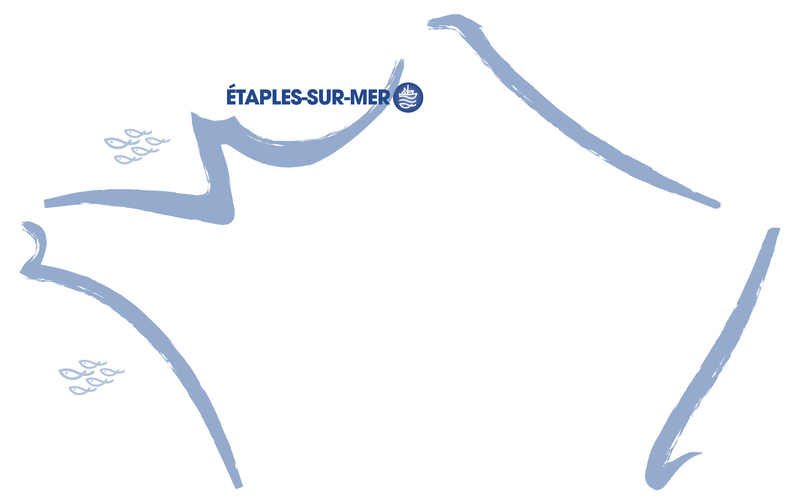 Dive into history during a guided tour. 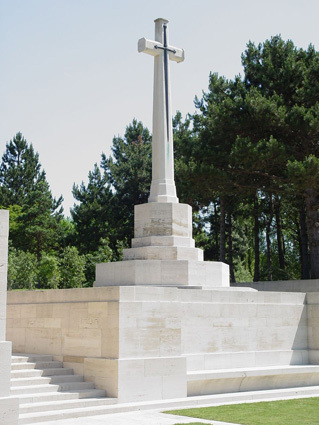 After an introduction to the Tourist Office with our guide, we offer you a special tour “on the way of the first war”: presentation of the context of the Great War (1914-1918) in Étaples then commented walk to the cemetery British: history of the place, architecture, construction, settlement and distribution of graves. Provide a vehicle for on-site transportation (2 km). Places limited to 35 people maximum. At 2:30 pm (except the visit of Saturday, July 14 at 10:30 am). 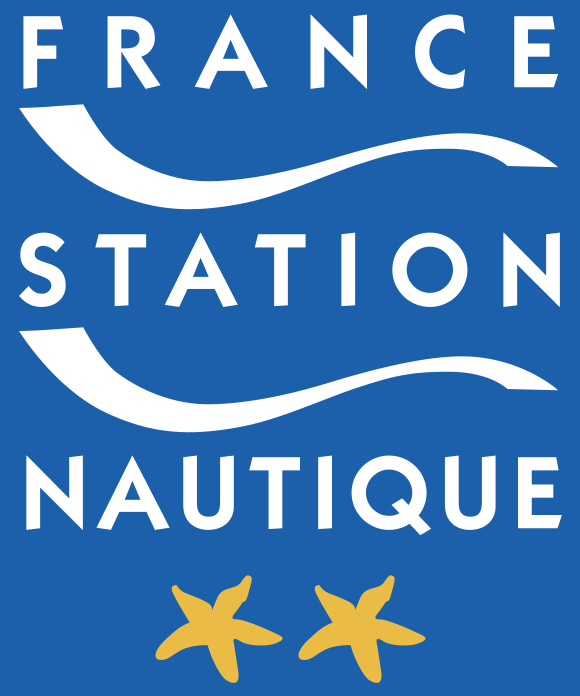 In 2018: Saturday, March 3; Saturday, June 9; Saturday, June 23; Thursday, July 5; Wednesday, July 11 (visit in English); Saturday, July 14 (at 10:30 am); Thursday, July 19; Thursday, July 26; Thursday, August 2; Wednesday, August 8 (visit in English); Saturday, August 11; Saturday, August 18; Thursday, August 23; Thursday, August 30; Thursday, September 6; Saturday, September 8; Thursday, September 20 and Saturday, November 10. The tours are open to all and last approximately 1 hour 30 minutes. Adult: €3,70. 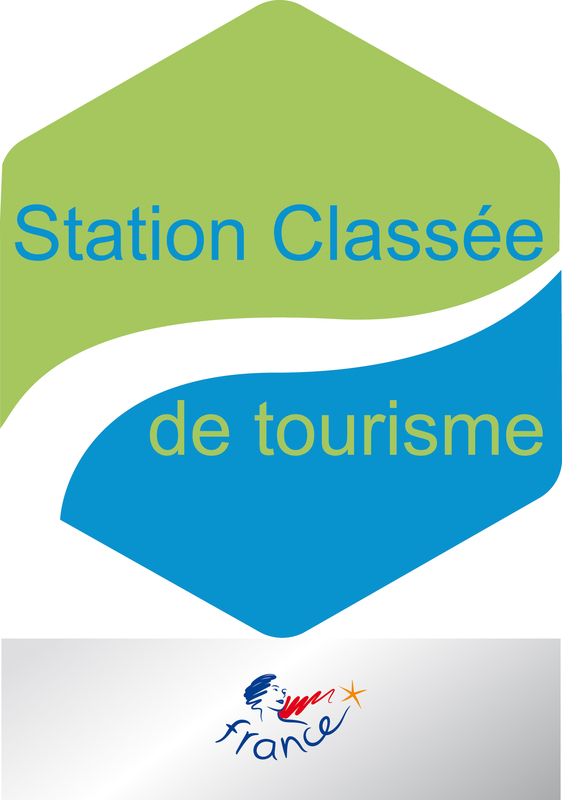 Child (4 to 12 years): €2,70 > These rates only concern the guide’s fees, access to the site is free.